Ever question the quality of a product if the price seems too low? This can’t possibly work. It’s so cheap! This is too good to be true. Next. You’re not alone. In fact, new research shows that seven out of ten women think that expensive brands work better than inexpensive ones. 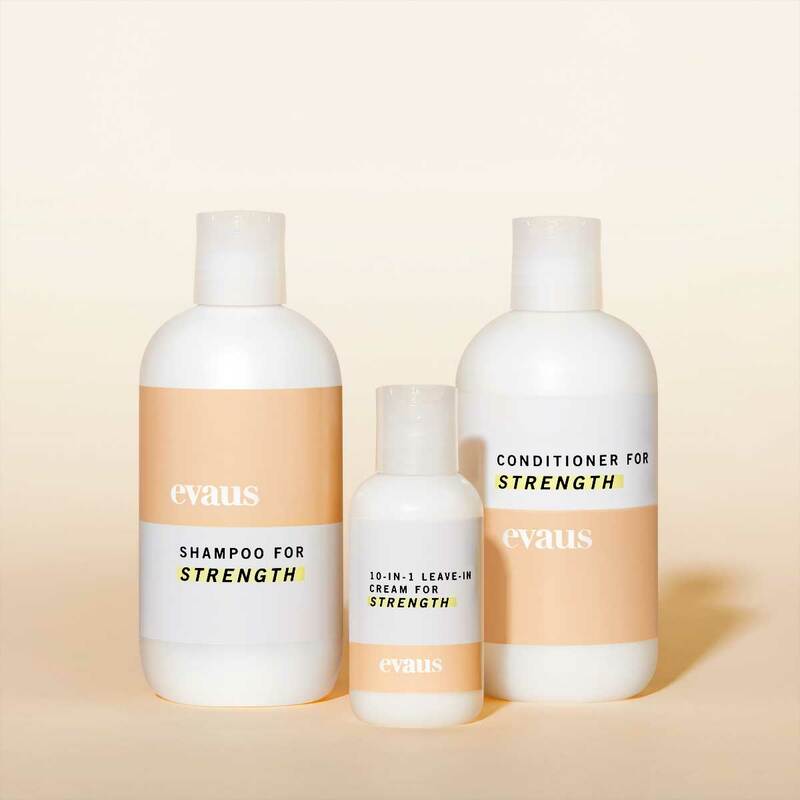 To refute this belief and prove that you don’t need to pay a premium for great quality, Suave Professionals went undercover as a chic, new niche brand called “evaus.” The brand sent bottles of “evaus” to its most discerning skeptics – millennial beauty influencers – and had them try it for two weeks. The twist? They were using – and loving - Suave Professionals all along. The women were invited to an exclusive casting call in New York City where evaus’ identity was revealed. The beauty-obsessed women were stunned. A tribe of Suave Believers was born. 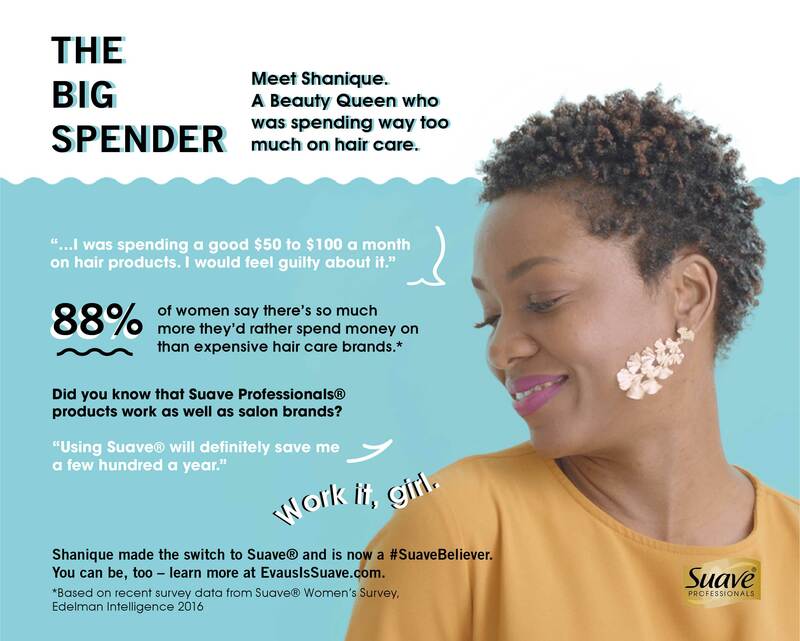 Today, Suave launches the culmination of this experiment with an innovative influencer program, proprietary research, and campaign video to convince women to peel back their label bias and become a #SuaveBeliever. 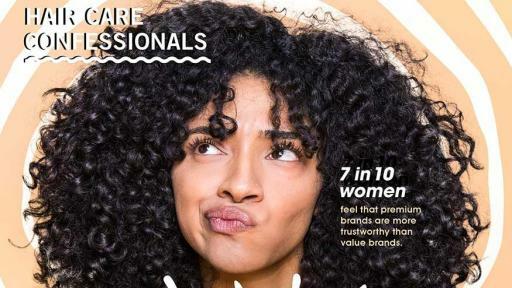 Data shows that millennial women in particular are looking for quality and value. 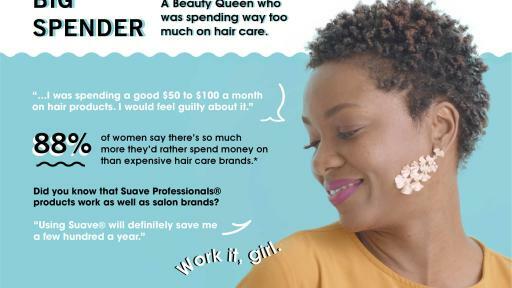 In fact, 92% of millennial women agree that they would buy a lower priced hair care product as long as quality was not sacrificed*. “The truth is, many millennials are still playing financial catch-up and they don’t want to overspend. Products and services that are high quality and with an affordable price tag are the perfect hybrid for them,” says Farnoosh Tarobi, a millennial finance expert. 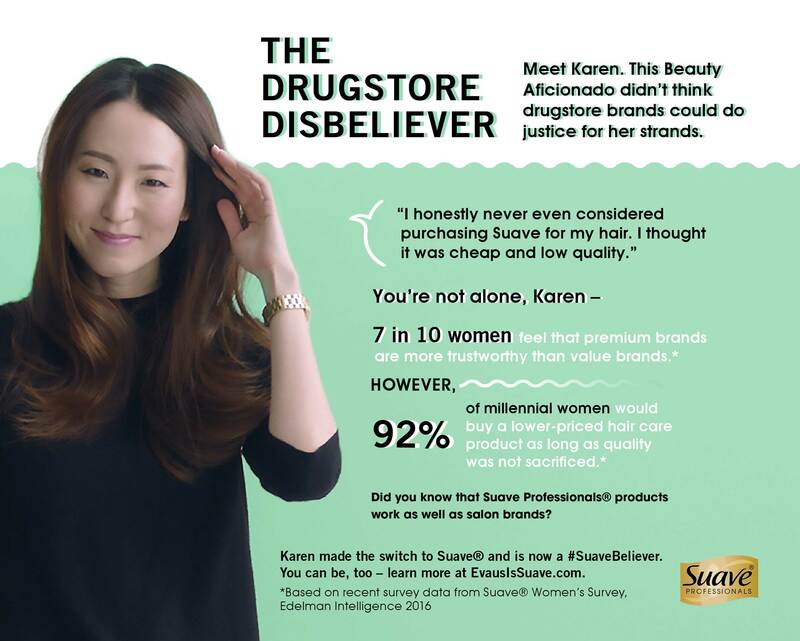 Suave fundamentally believes that value and quality can and should co-exist, and for 80 years has provided products that work as well as premium brands at a fraction of the price. 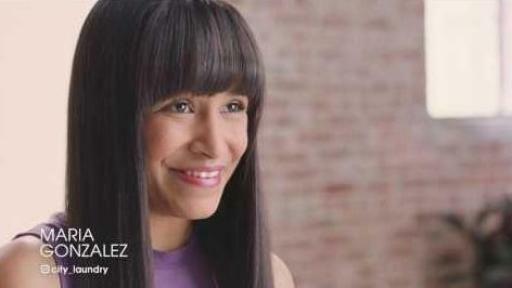 “We want to prove to women that they don’t need to spend a fortune to look and feel beautiful,” says Bremner. Don’t believe us? 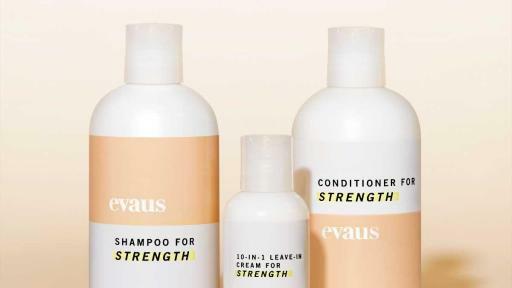 Try it for yourself at EvausIsSuave.com. 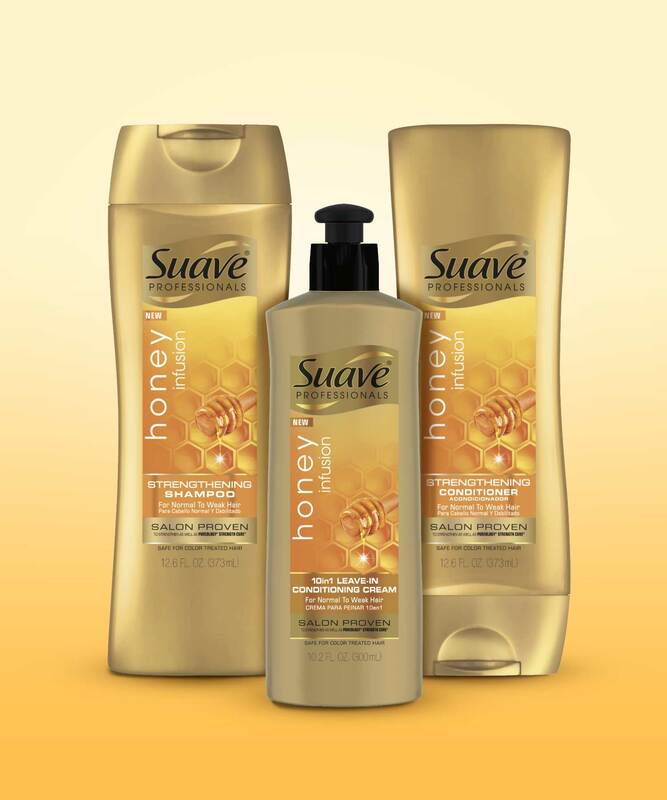 There you can take the Suave hair quiz to find your perfect products, get coupons, read and share #SuaveBeliever stories on Facebook, Twitter, Instagram, and more.